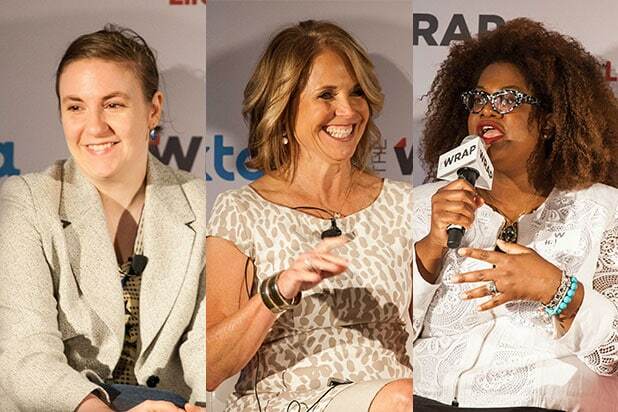 “Girls” creator and star Lena Dunham called presumptive GOP nominee Donald Trump a “maniacal, misogynist, racist, Islamophobic, ableist, transphobic hell hound”at TheWrap’s Power Women Breakfast in New York on Thursday. Dunham is a Clinton supporter and says she was “really moved” when Clinton became the first woman to become a major party’s presumptive nominee on Tuesday night. “It’s a very urgent election coming up,” Dunham said. 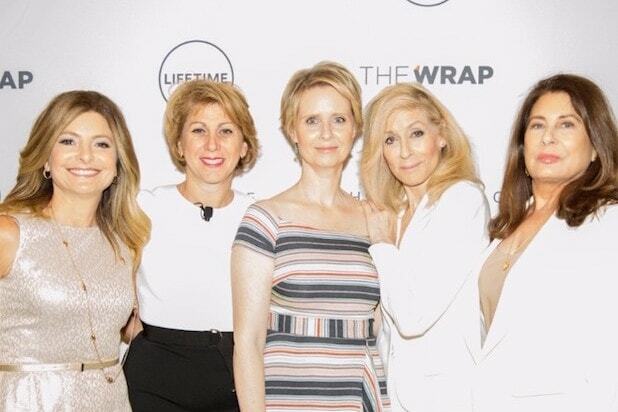 The Power Women Breakfast series brings together influential women of entertainment, media, technology and brands in key cities to network and connect. Dunham is executive producer, writer director, actress of the critically acclaimed HBO series ‘Girls,’ as well as a best-selling author and cofounder of the newsletter, Lenny (LennyLetter.com). She has been nominated for eight Emmy Awards and has won two Golden Globes, including Best Actress for her work on the show.